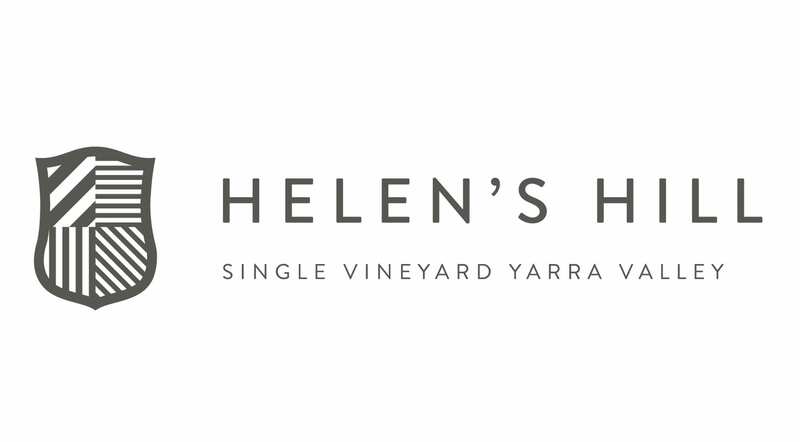 At Helen’s Hill they are firmly of the belief that the Yarra Valley provides them as vignerons with the perfect ‘terroir’ to produce the best Chardonnays in Australia. The cool nights in summer maintain the acids and the hot days provide the intense fruit characteristics that all great chardonnays display. There is a planting of Chardonnay vines on the Helen’s Hill Estate vineyard that thrive above all others in these areas. They call it Breachley. The Breachley Block of vines sits perched above the home of co-owners Andrew and Robyn McIntosh. Planted in 1983, these vines provide an aged character to the fruit that simply cannot be replicated within younger vines. Hand-picked and fermented in French oak with ‘wild’ yeasts (ambient/naturally existing yeasts in the winery) . 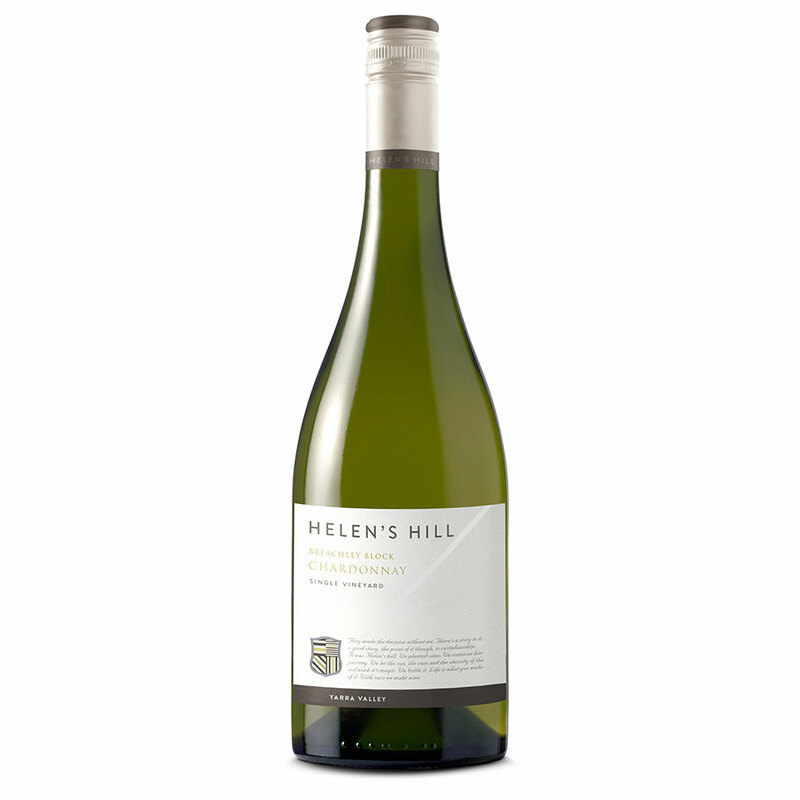 A classic, modern Australian style – tropical fruits, nutty and subtle nuances of French oak on the nose with flavours of cashews, grapefruits and lemons. Textured with creaminess and richness, yet finishing with clean acidity. Aged 10 months in French Oak.